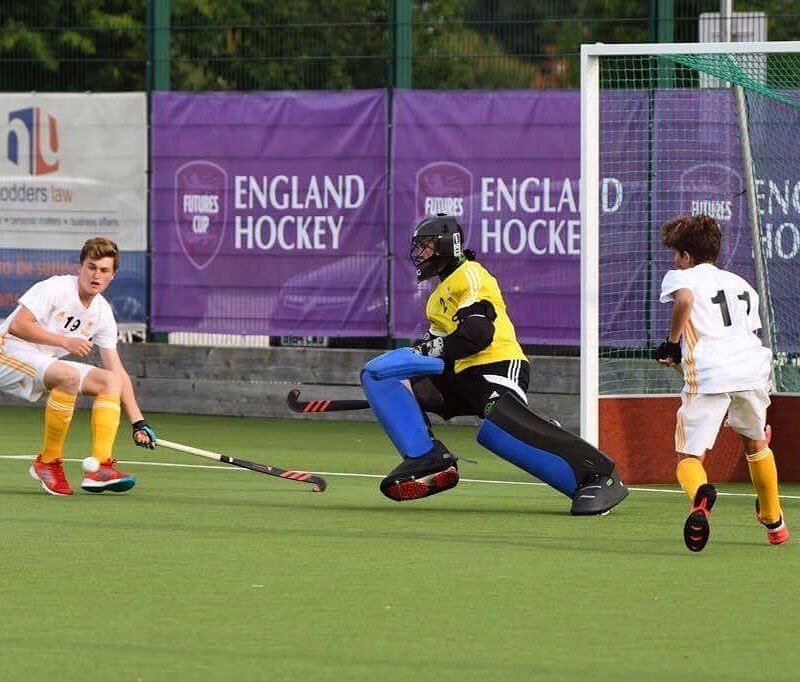 The hard work and dedication paid off for Sixth Form student, Martin Rose who has been selected for Scotland’s Hockey U18 Boys Training Squad. 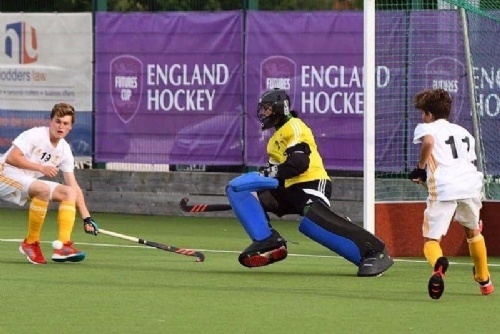 Goalkeeper, Martin found out the news yesterday, ahead of the 2018 European Championships II in Wales. Fixtures for 2017/18 are yet to be finalised, but it promises to be a very exciting season for Martin. Well done Martin! Well deserved.